Joseph Coleson, (PhD, Brandeis University) is Professor of Old Testament at Nazarene Theological Seminary. He has published numerous articles and books. Lawson Stone (PhD, Yale University) has expertise in early Israelite History and Religion and Old Testament Theology. He teaches at Asbury Theological Seminary and has written a host of books and articles. 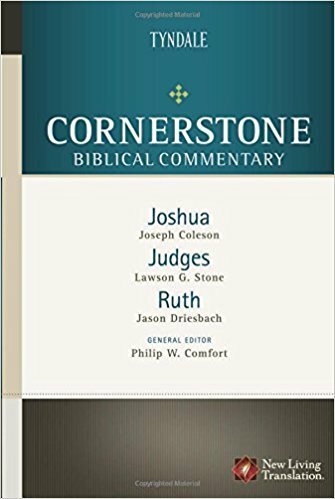 Jason Driesbach (MA, Dallas Theological Seminary) is a co-author of The Many Gospels of Jesus and a contributor to the Baker Illustrated Bible Dictionary. He is pursuing PhD studies in the field of Hebrew Bible.